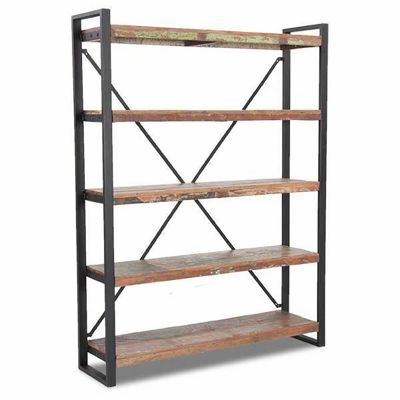 Add a bold, rustic-industrial feel to your home with the Forge Dresser by Austin Furniture. This dresser features a rustic, planked look in a rich brown finish with unique grey highlights for a look reminiscent of patinaed metal. The faux concrete top pairs with the band of faux concrete with metal bolts along the base of the dresser to maximize the industrial attitude. 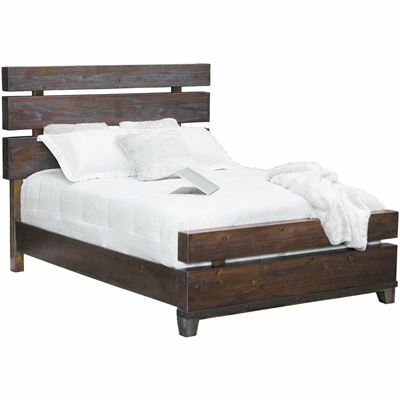 Add a bold, rustic-industrial feel to your home with the Forge Dresser by Austin Furniture. Forge Dresser by Austin Furniture. Select Asian hardwoods, acacia and faux concrete veneer. English dovetail construction on the front and back of the drawers. Top drawers are lined with velvet.